I've been interested in the Pass Labs INT-250 since I saw it in use in one of my favorite rooms at CAS 8. It retails for $12k and there's also a 60wpc version, the INT-60 that goes for $9k. It would be interesting to A/B them and see how they compare. Anyway, one of the things I noticed about the room that the INT-250 was in was this unmistakably lush and vivid soundstage that was being presented. I've never experienced anything like it, and I've been wondering if it was the gorgeous Dynaudio Contour 60 speakers, or the INT-250 driving them that was contributing to this extremely pleasurable aural sensation. Or maybe a winning combination of them both together. "In sonic performance, the INT-250 is a thoroughly modern amplifier with effortless dynamics at the micro and macro levels, an ultra-wide bandwidth, superb low-end control and grip, and effortless highs. The orchestral soundstage is as expansive and dimensional as I’ve experienced in a solid-state amplifier—or a tube one, for that matter. Both the Vandersteen Treo CT (reviewed in Issue 262) and the ATC SCM20-2SL, and later, the new B&W 805 D3 (review forthcoming) simply opened up, became less of a localized source, and in many instances virtually disappeared from the listening space. In fact, the Pass is so open and holographically transparent that it encourages the listener to consider getting up and taking a walk through the orchestra—and dispensing some high-fives to the conductor along the way." "That’s not to say the INT-250 is characterless. Actually it’s the amp’s lush, Falstaffian midrange that overcame my critic’s ear, occasionally freezing my pen midsentence as waves of nostalgia caused me to think back to my earliest experiences with iconic high-end amplifiers such as the ARC D150. (What an amp with the original Magneplanar Tympani 1D!) But its rose-gold signature sound was not due to deviations from accuracy, but rather to the strapping power and fluidity that come from its canny balance of Class A bias and Class AB output. The INT-250 might invite comparisons to tube amps, but only in the sense that, like every Pass amp I’ve heard, there are strong whiffs of the warmth and harmonic bloom of the actual event. But then there was also the very un-tube-like “management and control” aspect that produced explosive bass dynamics and supported images on an unyielding foundation in an impeccably delineated stage." So, if I am interpreting the reviewer's descriptions correctly, he seems to be touching on some of the same audible sensations that I experienced. Namely the lush quality to the sound, as well as what I perceived as a rich "tube-like" characteristic. Also, it's somewhat amusing to think about having 250wpc on tap but only using a small fraction of that! But, if it's immense power reserves are a contributing factor to it's performance, then I'm all for it. 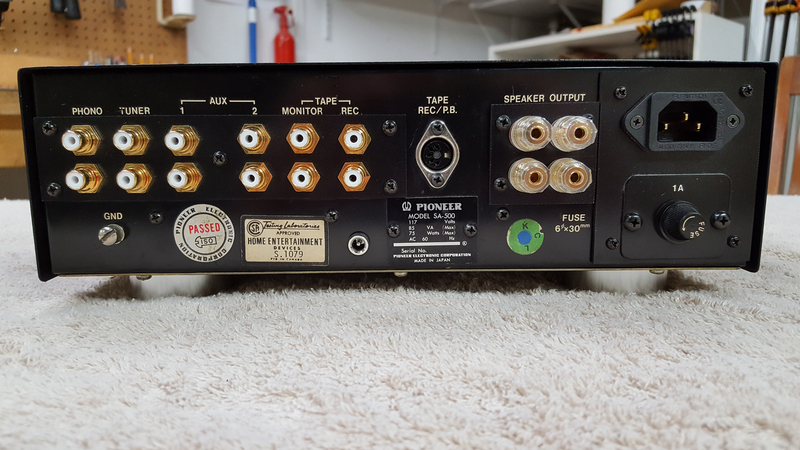 Anyway, no real point to this post other than to maybe get some discussion started about these Pass Labs integrated amplifiers. I'm not sure I'll ever be be able to afford one, but who knows. Yeah, seriously. I guess you pay a bit of a premium tax for the fact that it's built in the USA. You pay a premium for QUALITY... tax is just a fact of life. Pass gear is heirloom stuff that lasts longer than you will. That's why it has been my preamp for a few years now and not leaving any time soon. Hey John, I also heard the Pass Labs XA25 at the show powering the Zu speakers and they were sounding great. 25wpc pure class A! Has very little to with it. Pass is like Ferrari. You want some of the best stuff around, you gotta pay. It's low volume, well vetted, leading edge, and high quality gear. The R & D could take up to a couple years before it's ready for the consumer, and it's bullet proof so it will be able to be passed on to the next generation. And yes, his staff can afford a nice living and a good health plan, etc. By no means are they making tons and tons of money at the volume of these sales. Even NP isn't rich by American Company owner standards. 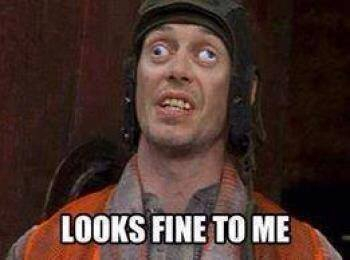 I'd be surprised if Pass Labs pays him more than $150-200K a year. They charge what they need to charge to ensure the company stays healthy and the workers can make a good living. More American companies should operate this way. He also generously shares most of his designs with the DIY community as well is available for questions, tutorials and even conducts workshops. Does this look like a guy who cares about money? Thanks for the insight. I don't know too much about their company, so I'm learning more as I research their gear and read reviews. Thanks for the link! 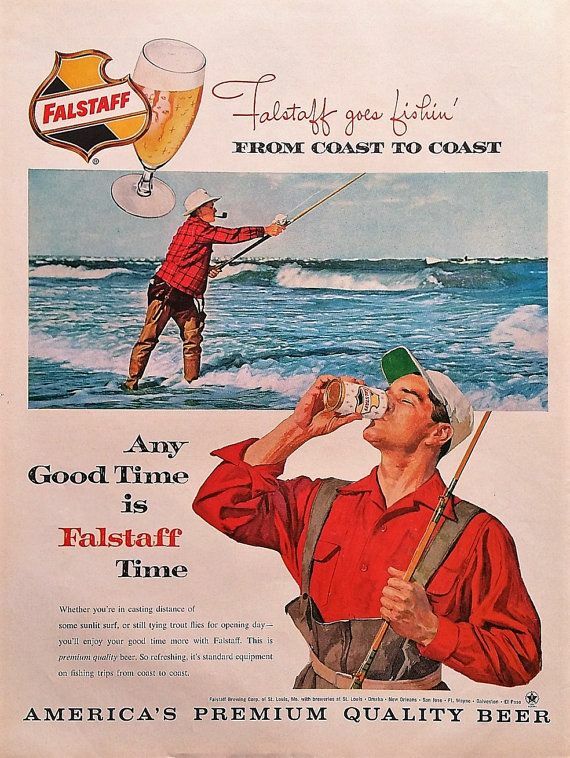 I used to sneak a couple of Dad’s Falstaff brewskies back in the day. Until I got caught. The IEC socket is out of kilter. It isn't level, dips down to the left. I know how OCD you are, so I'm surprised you missed that. Another thing I noticed, the RCA jacks are put in willy-nilly. I'll reserve judgement on the fit and finish until I see it up close in person. Hard to tell much from that blurry marketing photo on their website. Also, it could be an "engineering sample" that they photographed. Hard to say if it's representative of shipping units. I guess I'll just have to drive up there and bang on their door! Also for $12k, is a built in phono stage too much to ask for? RCA jacks installed by me, all nice and uniform. Nice! I hear Pass Labs is hiring. I don't know what to make of that. That said, I guess it might throw a Brobdingnagian soundstage, too? That is one stunning amp. And that IEC socket looks like some work even Mr. Nilly would be proud of! My dad had a pair of mono blocks a few years ago that he had purchased used. One of the mono blocks stopped working, after sending the unit back to pass labs, they determined a transformer had gone bad. One they determined that, they decided that the unit should have lasted longer and fixed it for free. My dad paid freight both ways, stellar products and great customer service. Yeah but I'm sure Jesse is wondering if they have a night shift. Nah, I don't work for hacks.